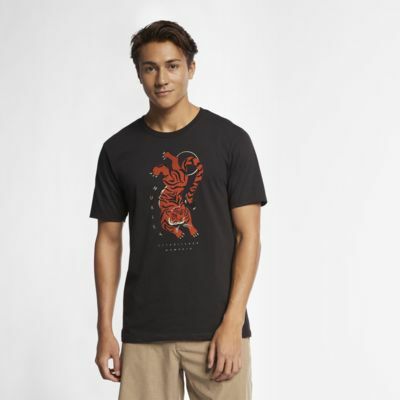 The Hurley Premium Tigre Men’s T-Shirt features a Balinese-inspired print and is made with premium cotton for all-day comfort and lasting wear. 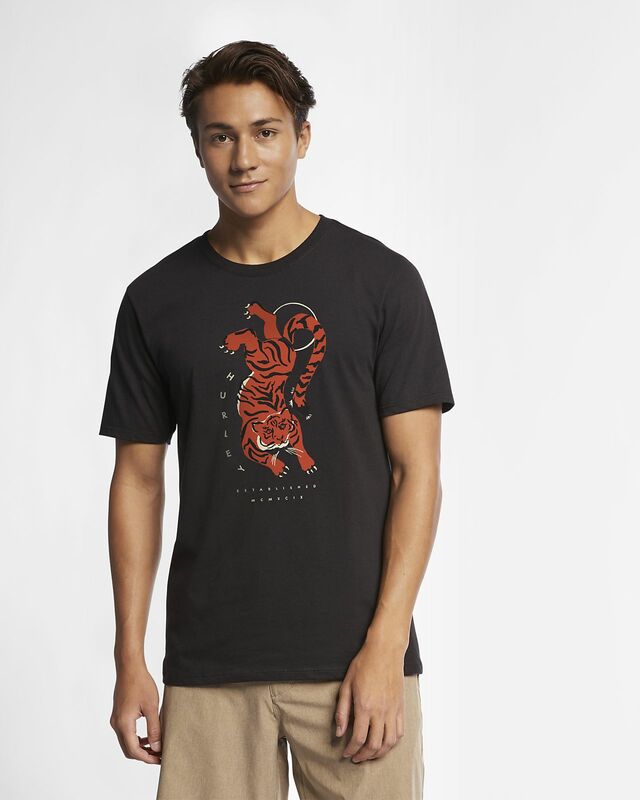 BALINESE-INSPIRED LOOK, BUILT FOR COMFORT. Be aware the shirt doesn't stretch much.